The K of D is an urban legend with a dark sense of humor. It tracks a group of pre-teens as they tell the story of 12-year old, Charlotte McGraw. The pack believes that Charlotte has a fascinating and possibly deadly gift that fascinates and scares them. 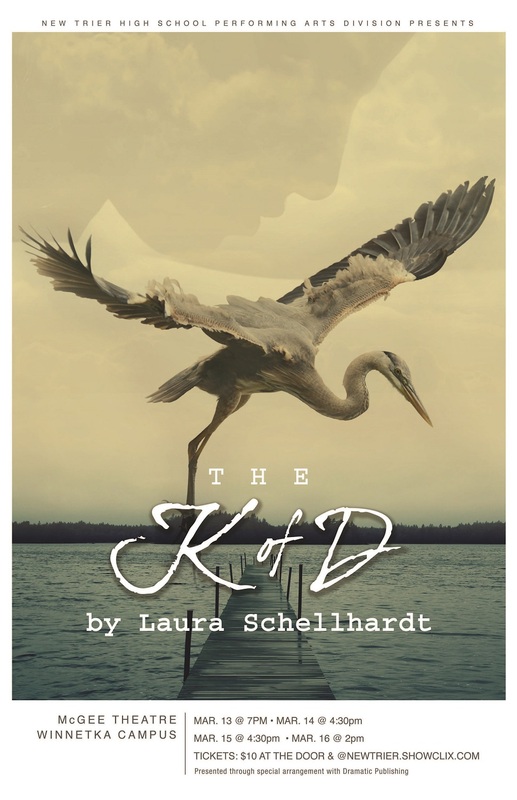 The K of D begins upon the discovery of her new "skill" and tracks the events that transpire when the man who killed her brother returns to town. The play purposely blurs the line between fact and fiction as the characters tell and retell the story to the point where no one knows what’s true anymore.